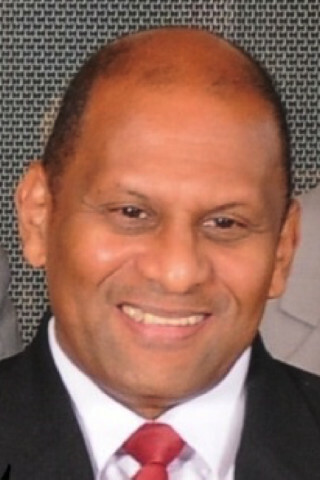 Brevard is the Co-Founder and Chief Operating Officer at Caribbean Ideas Limited. He has a unique blend of marketing communications talent, web development and IT expertise, seasoned with an entrepreneurial spirit. 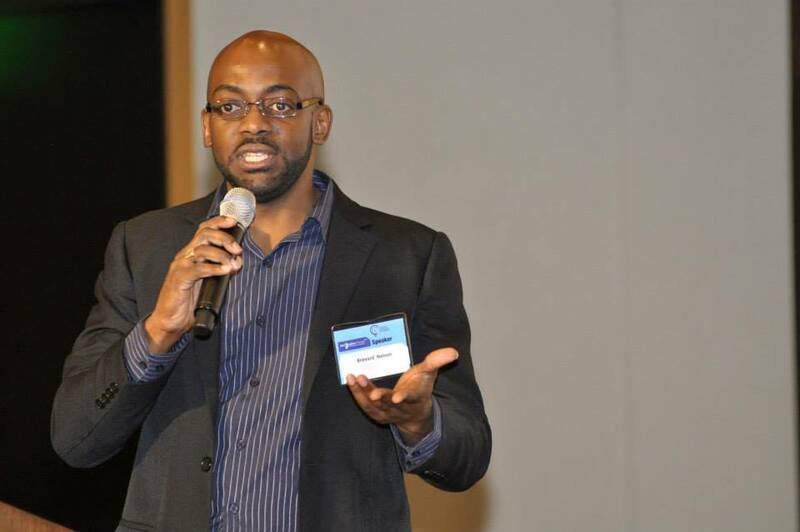 In 2001, his passion for technology lead him to start his first web development business but in 2007 his entrepreneurial journey would accelerate exponentially when he co-founded Caribbean Ideas Ltd with his high school friend and they never looked back since. In 2015 Caribbean Ideas was nominated and select for the Hidden Champions Project award of the Inter-American Investment Corporation. Part of the award gave Brevard the opportunity to represent his company at the IDB-IIC conference in Busan, South Korea. Our special guest and Caribbean Mentor is an electrical and mathematical genius. He has 5 degrees from MIT including a PhD in Electrical Engineering and Computer Science. He has worked with some of the major cellular companies in the world like AT&T, Ericsson and Huawei. 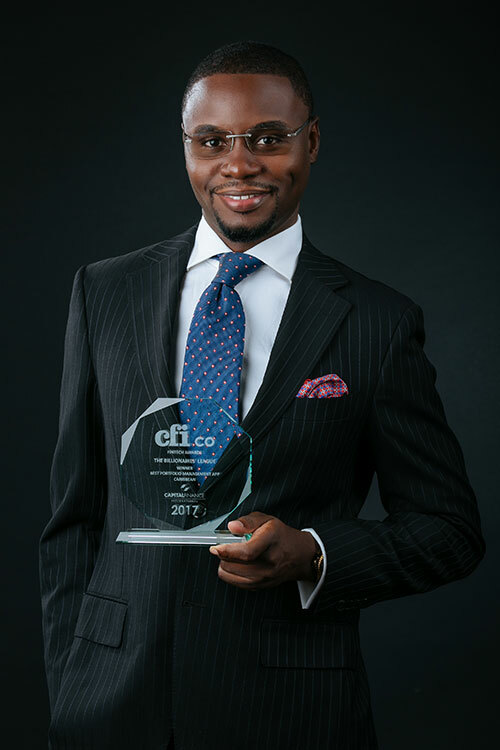 He has been granted 39 international patents in telecommunications and wireless communications with 42 still pending. 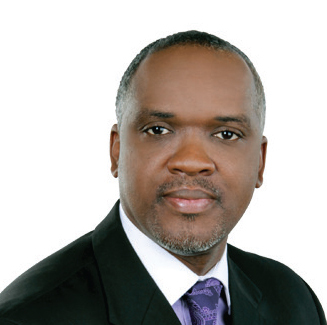 He was contracted by TSTT to head the team responsible for bringing internet to T&T for the first time. He is currently the CEO of the Trinidad and Tobago Network Information Centre which manages the .tt domain; A Senior Member of the Institute of Electrical and Electronics Engineers; A Professor at the UWI and one of the 2015 awardees of the Anthony Sabga Caribbean Awards for Excellence for his work in Science and Technology Ladies and Gentlemen…Caribbean Nation…Let’s meet Professor Patrick Hosein. Ladies and gentlemen…Dr. Gillian Paul. Our special guest and Caribbean Mentor is an expert in energy affairs and international finance with broad experience in policy design and implementation. He has held a number of executive positions including that of Chief Executive Officer, General Manager and Management Consultant with a number of regional organizations involved in the businesses of information technology, cooperatives, credit unions and insurance. Our special guest and Caribbean Mentor has a keen understanding of aligning Technology to Business Strategy. 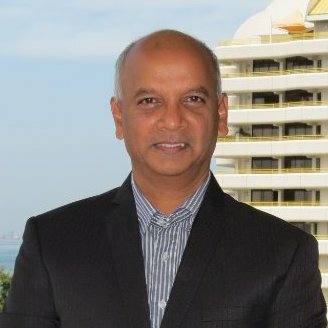 He has over 20 years experience in the ICT (Information and Communication Technology) field and has held various IT positions at various levels within some of the major corporations in Trinidad. Today he serves as the Group CIO of Guardian Group. Our special guest and Caribbean Mentor is a trail blazer. And she has blazed a trail in the male dominated world of Corporate Finance. Her career began as a lawyer but throughout her journey she has acquired numerous skills and expertise. Today she is the Deputy CEO of Operations and Administration at First Citizens Bank. Her experience and training is wide-ranging covering areas such as banking and finance, corporate governance, banking operations, information technology, marketing, corporate security, corporate communications and human resource management. She is a holder of a Bachelor of Laws Degree from the University of the West Indies and the holder of a Master of Laws Degree from the London School of Economics and Political Science. She also holds a Legal Education Certificate from the Hugh Wooding Law School from which she graduated as the most outstanding student. She has been serving at the executive management levels since 1986. 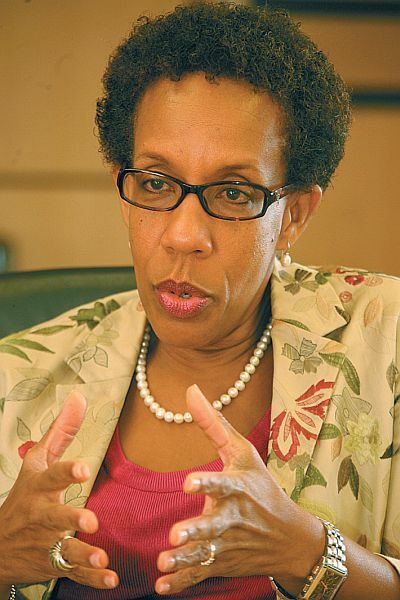 She has chaired two Boards, one in the Energy sector and one in the Arts and Entertainment Industry. 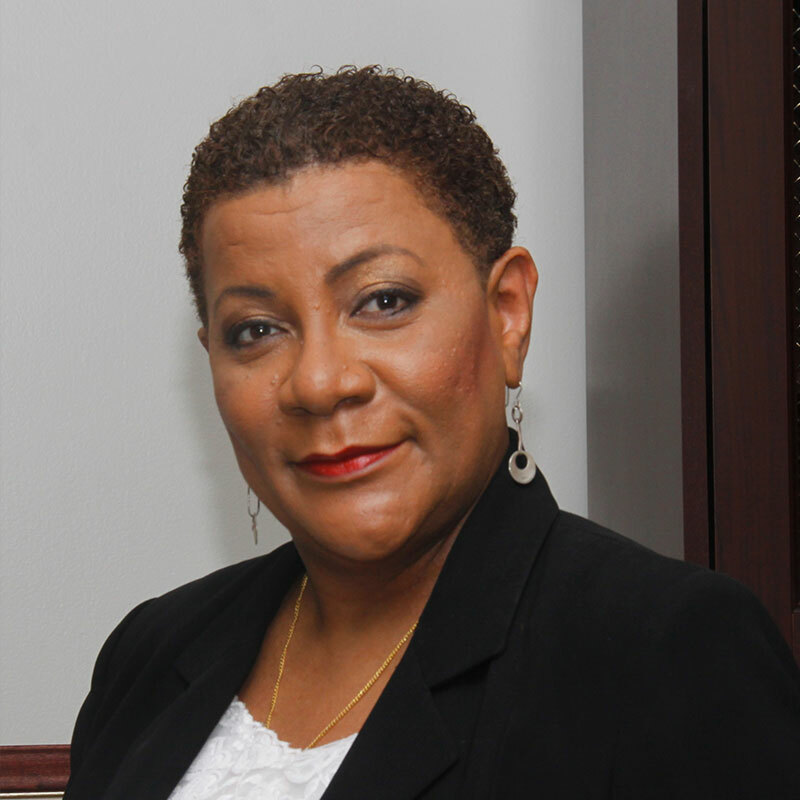 Throughout her career she has been a Director on 25 Boards and currently sits on the Boards of publicly listed companies in St Lucia and Barbados and on various Boards with in Trinidad and Tobago. She has delivered several presentations at local and regional conferences and has also published articles within her areas of expertise. She is a mother, an author and an advocate for women. Ladies and gentlemen…Caribbean Nation…let’s meet Ms. Sharon Christopher. Our special guest and Caribbean Mentor spent the earlier part of his career as an employee building his brand as a Telecoms professional. He built a 17-year career which spanned 14 Caribbean islands. Today he is a real estate developer and technopreneur. He is on a mission to use technology to help meet customer needs and drive innovation. Ladies and gentlemen…Mr. Anselm Mathurin. CMP104 - Get-Up and Show-Up; featuring Michelle Low Chew Tung - Owner and MD of INVENI Business & Technology Ltd.
Our special guest and Caribbean mentor is determined to leave her mark as a successful entrepreneur. She has used her knowledge and skills in International Marketing to offer services like Business Development consulting and Event Management She’s the owner and MD of INVENI Business & Technology Ltd.
Our special guest is a young entrepreneur who is on a mission to empower a new generation of investors by giving everyone the opportunity to be financially free. He is the founder and CEO of The Billionaires League. An app that identifies changes on the global stock markets and gives insights into some of the world’s wealthiest billionaires in real time.